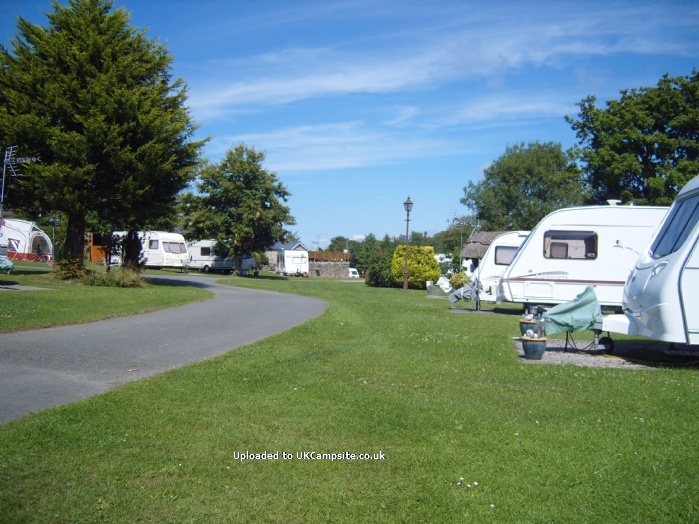 Welcome to Roberts Caravan Park in beautiful North Wales. 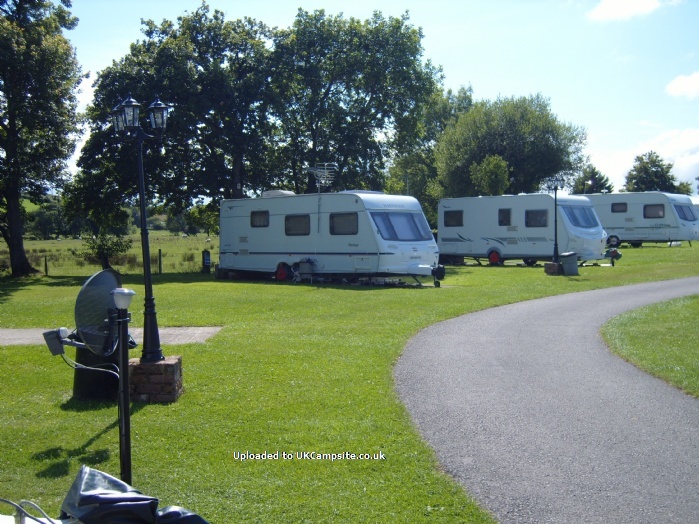 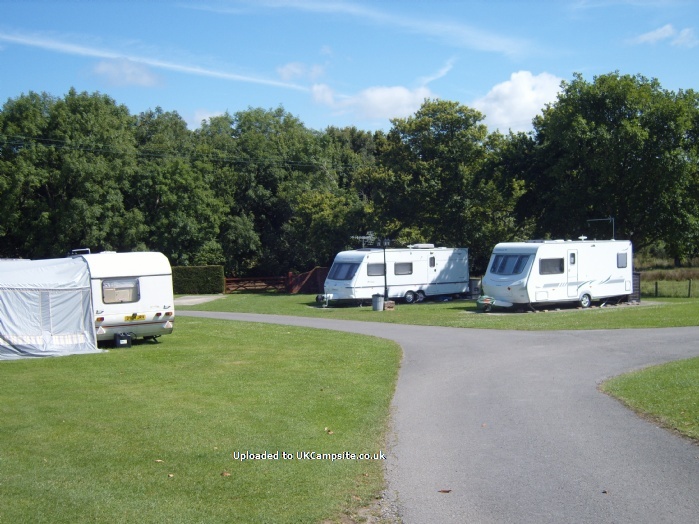 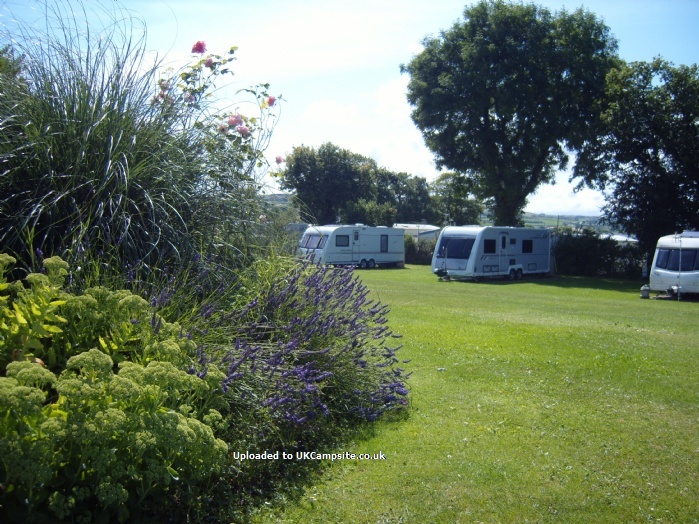 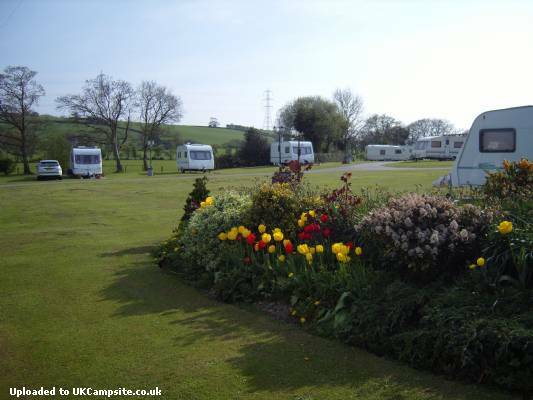 Roberts Caravan Park is a quite and tidy family run park, perfect for peace and relaxation. 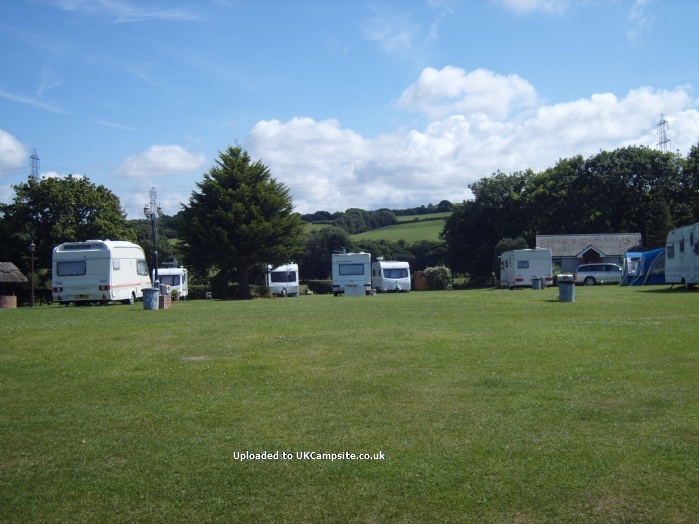 The site has 60 well spaced pitches, all available with electric hook ups. 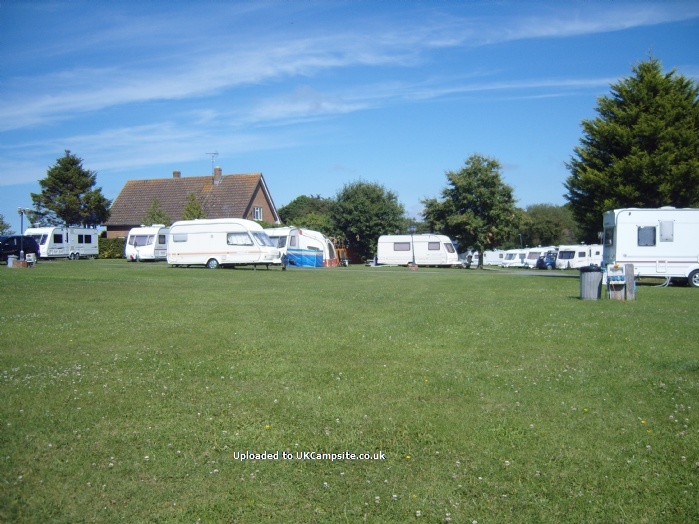 Adjacent to the site is an excellent shop, providing you with everything for a trouble free holiday from local bread and milk,to national news papers, off licence and you can even play the lottery, bottled gas is also available. 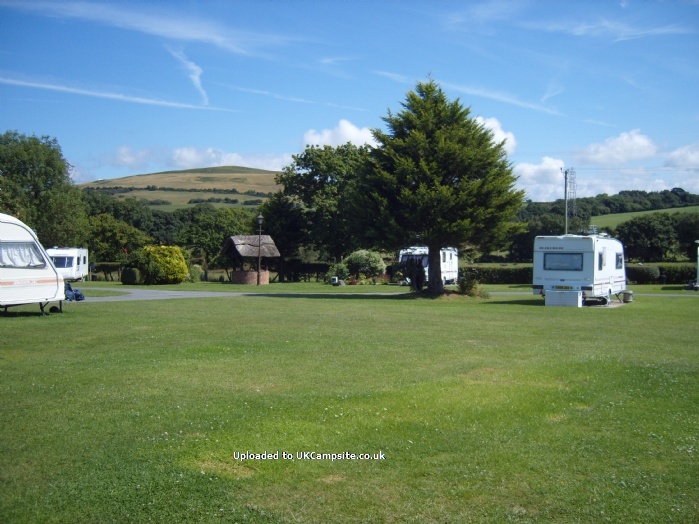 Situated just 4 miles from the coast ( 10 mins from the A55 ) within easy reach of Llandudno, Conwy and all the north wales coast has to offer and the spectacular snowdonian mountain range is just a short drive away. 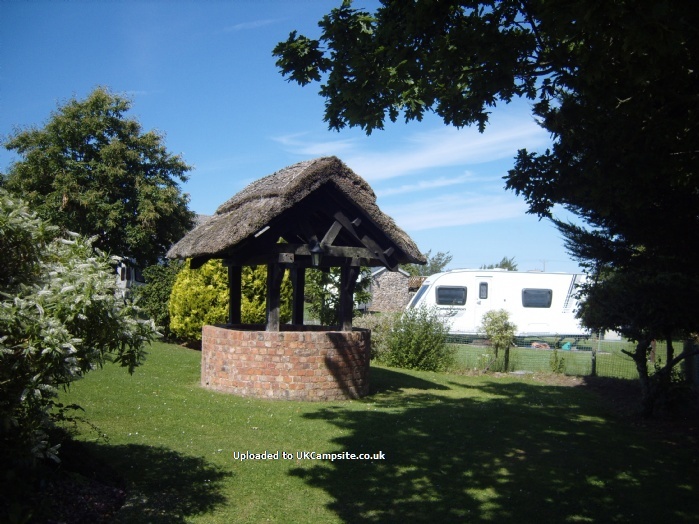 Excellent modern shower and toilet facilities complete the site, dogs are welcome on site but must be kept on a lead at all times. 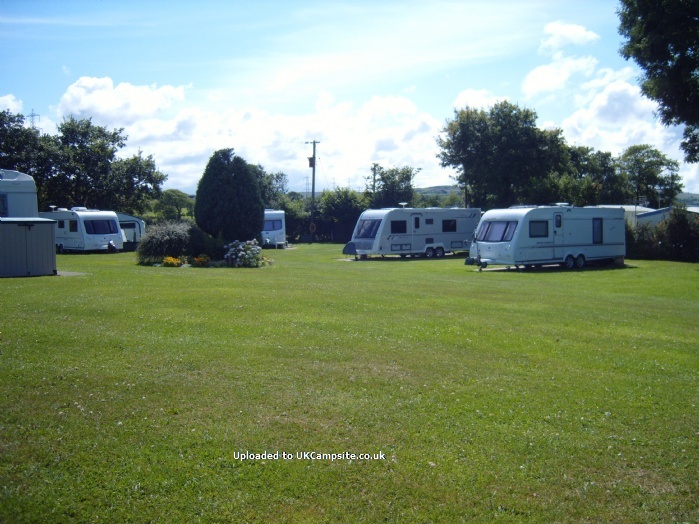 We at Roberts Caravan Park extend a warm welcome to you and hope to see you soon. 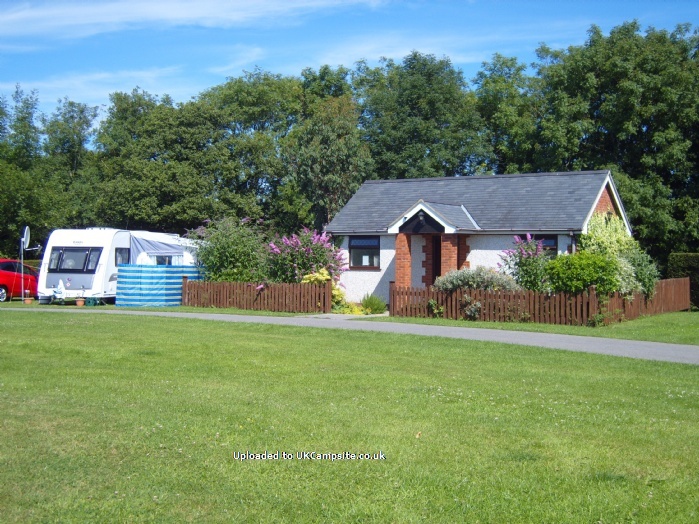 Roberts Caravan Park is ideally situated for all that North Wales has to offer, take a majestic mountain top adventure on the Snowdon mountain railway, visit Betws y Coed,or spend a relaxing day around the beautiful Bodnant Gardens. 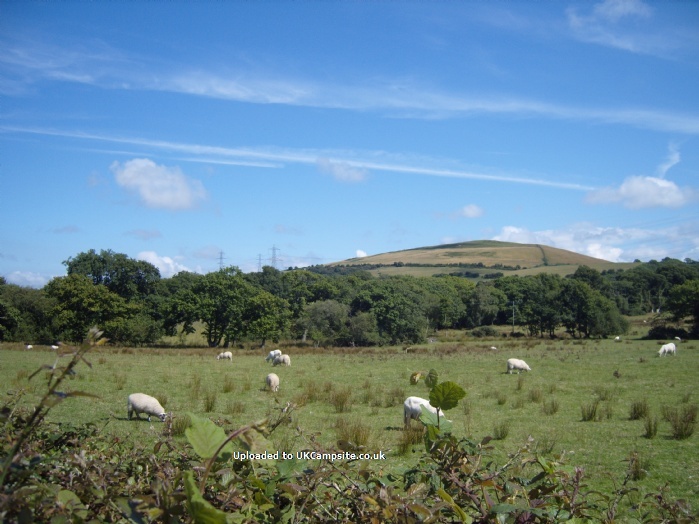 The welsh mountain zoo at Colwyn Bay and Llandudno's many attractions can all be reached in under 20 minutes. 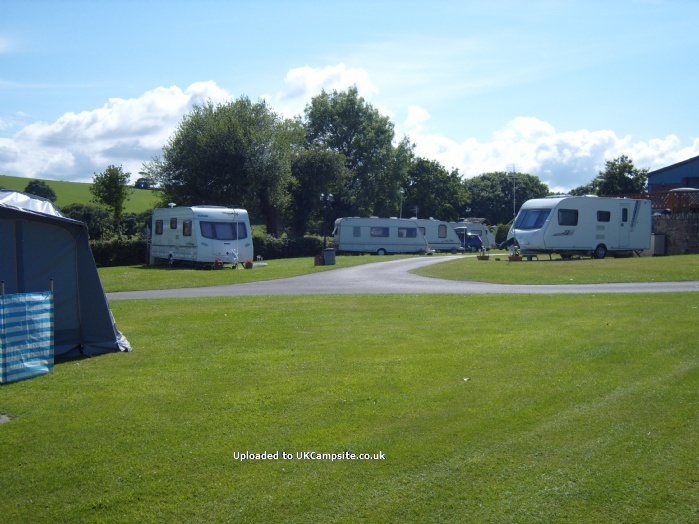 Take in the views along the North Wales coast and visit the stunning Isle of Anglesey. 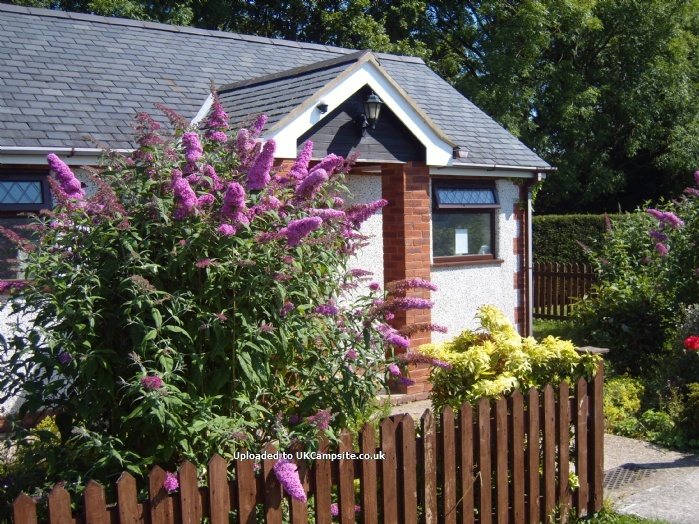 There are excellent golf courses and an award winning trout fishery all local to the site and several traditional village pubs for a relaxing lunch time feast. 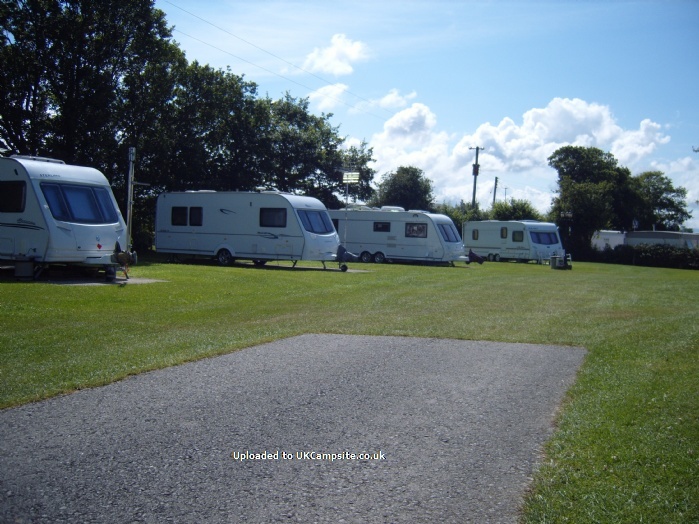 Whether you are up for an adventure or want an away from it all relaxing break, come give Roberts Caravan Park in North Wales a visit,we look forward to seeing you soon. 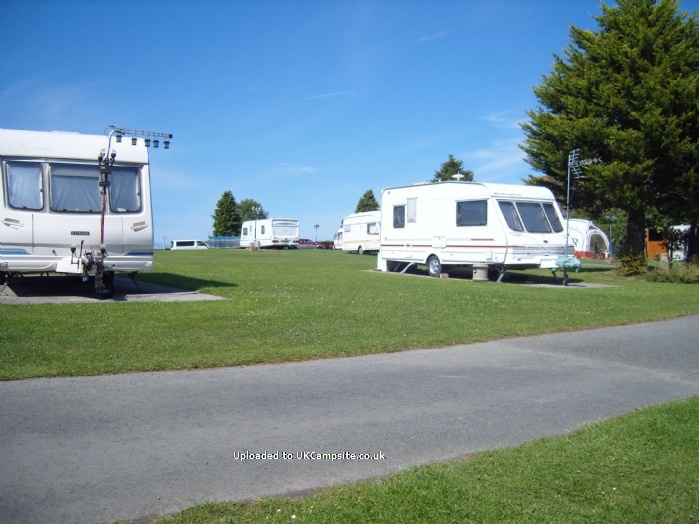 from A55 westward, take A547 into Abergele,go straight through 1st set of traffic lights and turn left at the 2nd set of lights onto chapel street ( A548), follow for 2.5 miles to 1st set of cross roads ( B5381) and turn left for st asaph, Roberts caravan park is situated 100 yards on the right hand side.